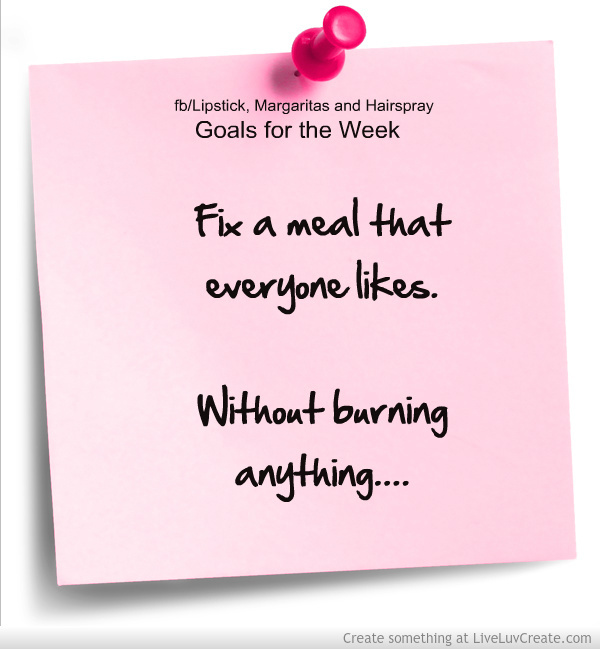 I was scrolling through Pinterest (otherwise known as the great time-sucking site) and found “Goals for the Week”…this was a board with sticky notes for each day so you could change them out. The 2nd thing I noticed was that our lives are VERY different. 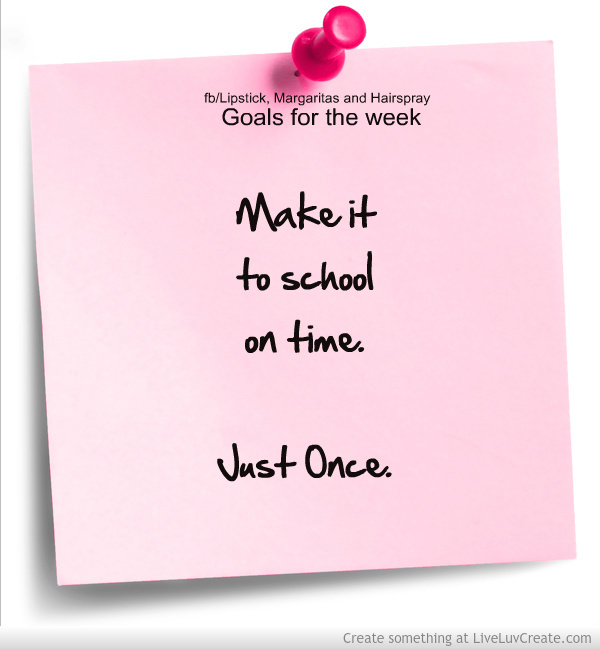 So I thought I should make a list of my goals for This Week ~ I’ll use a typical week in our world, when school is in and Mac is working and life is ‘normal’….whatever the hell that is. Yep, mine are a little different…..but I’m good with that. Especially the last one. 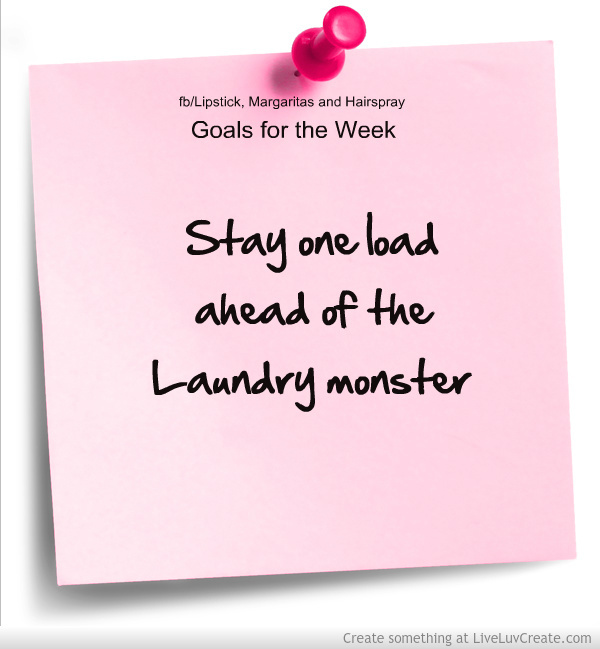 Matter of fact, that one will be at the top of the Goals each week. Might even glue that sucker down so it’s ALWAYS on the List. It’s the Little things, Ya’ll…. Thanks so much for reading what I write. And hanging out with me. And writing to tell me random, strange things. I really do appreciate it ~ and if you wanna share this post, that’d be kinda great, too! At our age we have to keep the bar low or we’ll take out a hip. Love this! Just shared it;) I believe it’s best to set the bar low, then be pleasantly surprised when you exceed your own expectations! Oh and I’m a paper and pencil girl also but started keeping my grocery list on my phone so it’s always nearby when I think of something to add and I love the feeling of success when the list is empty after deleting each item as I put it in the cart! Oh yes, my bar is VERY low 😀 And thanks so much for sharing it! 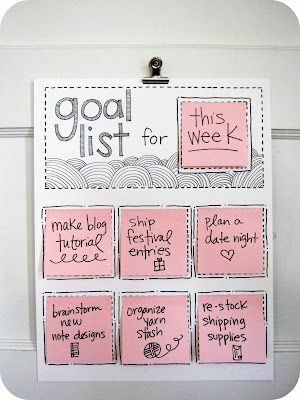 And I am trying so hard to make lists on my phone, and actually REMEMBER them! Ha!~ Cheers girl!